Colon cancer is the third most diagnosed cancer and the second leading cause of cancer-related death for men and women in the United States. But there is good news. Unlike other types of cancer, colon cancer has a greater than 90% cure rate if it is found early. The best way to be proactive and to detect and remove benign growths before cancer forms is for everyone to schedule and complete a routine colon cancer screening test. UCLA Health recommends that patients either have a colonoscopy or complete a stool-based test at home. procedure, the patient is sedated so that a gastroenterologist can look inside their colon using a small instrument that has a light and camera attached, called a colonoscope. Using a colonoscope, the physician can find small growths, known as polyps. While most polyps are benign, some can become cancerous over time. Removing polyps during a routine colonoscopy is the best way to prevent colon cancer. testing. If any blood is found in the stool, it is considered a positive result, and a diagnostic colonoscopy is required. There are several other ways to screen for colon cancer as well, which you can learn about here. According to the U.S. Preventive Services Task Force, most people should begin screening for colon cancer at 50. African Americans, who have a higher risk of being diagnosed with colon cancer, should begin screening at 45. Anyone with a family history of colon cancer should discuss their ideal screening timeline with their physician. A colonoscopy should be repeated every 10 years so that any polyps can be removed before they turn cancerous. If any polyps are found, the colonoscopy may be repeated sooner. A FIT should be completed annually. screen for colon cancer. “This cancer is so common that we want to screen the entire population,” says UCLA Health gastroenterologist Dr. Lynn Connolly. Talk to your primary care physician or gastroenterologist about which test is right for you. Once a colonoscopy order is placed in the system, you can call 310-825-7540 to schedule your procedure, or you can request a FIT Kit at your next primary care or gastroenterology appointment. Nationally, 1 in 3 people who should have been screened for colon cancer have not taken this precaution. UCLA Health is committed to changing that, and getting more patients to complete a colonoscopy or stool-based screening test. 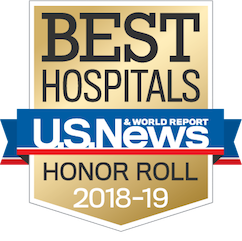 UCLA Health has also opened outpatient surgical centers in West Hills, Santa Clarita and Torrance, where GI physicians can perform colonoscopies. Our team can help you schedule this procedure at the time and place that is most convenient for you when you call 310-825-7540. Finally, we provide additional resources and support tailored to each patients' specific needs. Additional resources include GI nutrition consults and referrals to see a genetic counselor, when that is appropriate. 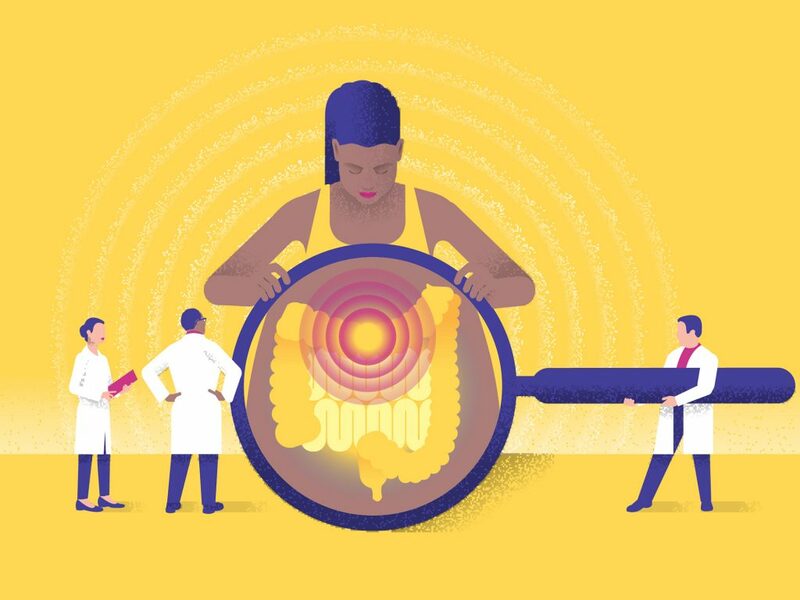 UCLA Health also recently launched a website that details everything you need to know about colon cancer screening, prevention and treatment. That website is located at uclahealth.org/colon-cancer-screening. We are also hosting dozens of informational events tied to our colon cancer campaign. Get involved and share your story through social media by using the hashtag #UCLAColonChampion.